Are you a young museum professional looking to connect with others in the industry and share your ideas for energising and future proofing the sector? 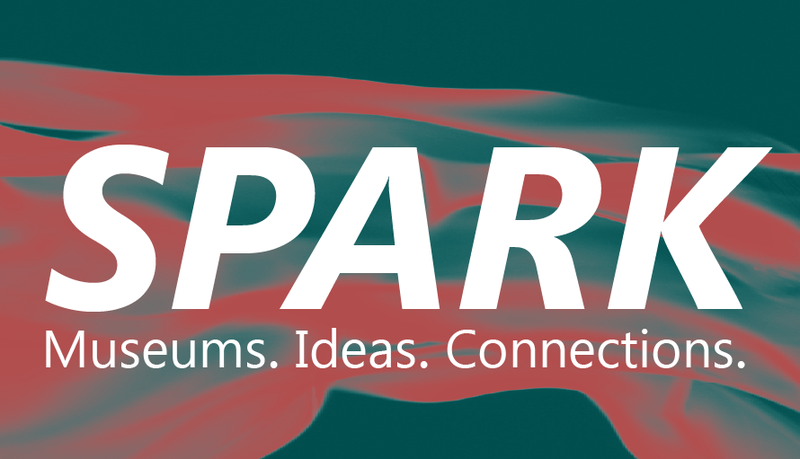 SPARK is a new initiative from M&G NSW to bring together the next generation of museum leaders. The inaugural event will feature a curated evening of provocative Pecha Kucha style talks tackling the theme ‘Disrupting the Status Quo’. There are some amazing initiatives and a lot of passion out there so join us for a casual evening of discussion, drinks and disruption. Stay tuned for speaker announcements coming soon. Expressions of interest for talks are welcome however please note that this is a curated programme and inclusion is not guaranteed. Please contact us via dalem@mgnsw.org.au for more info.